The Jiu Jitsu kimono (Gi) culture has come a long way from the days when the Gracie family owned their own kimonos, held them and washed them for their students as part of their Gracie Jiu Jitsu package deal. 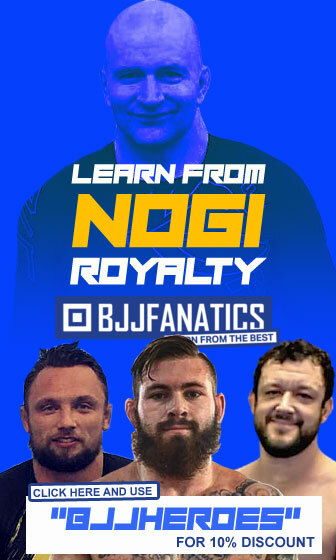 The industry started wide-spreading in the early 1990’s with BJJ Gi brands approaching high profile fighters to sponsor, thus associating the fighter’s image to their brands. The biggest examples at the time were possibly the more traditional standards of say M Kimonos supporting more reserved fighters such as Royler Gracie or Shaolin Ribeiro opposing the Bad Boy brand which chose to subsidize wilder characters such as Walid Ismail and Tererê. Today the BJJ Gi has become not only a valuable weapon in combat, but also a way for practitioners to show off their flamboyance. As the sport grew and expanded through the world, these countries to which BJJ expanded to opened up their culture and added their own flavour to the Jiu Jitsu Gi, this is seen in brands like Bull Terrier and Reversal (Japan) and also in Break Point and Gameness (US). 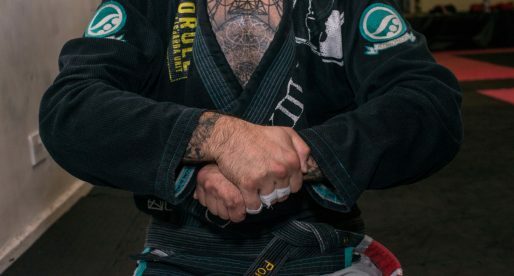 The variety of brands out there is astonishing, and in this article we try to decipher which BJJ Gi is best suited for your body type or your needs, BJJ Heroes does not pass judgement on to the design of the gis, we all have our own ideas of what a BJJ Kimono should look like and they don’t always match what is available. Focusing on the function of the gi, here are some common conceptions that may help you get a Jiu Jitsu Gi that is more suitable for yourself, meaning what you should expect from certain brands and certain models. 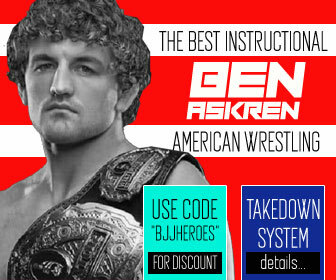 This is not a BJJ Gi review page, though there are links here to websites that dedicate more of their time to this particular aspect of Jiu Jitsu, we also recommend you have a look at them before making your final decision. The choices would obviously vary from person to person, and the body shape (again) makes a big difference in which option to go with. That being said, most practitioners who are just starting out would rather not spend too much money on an item when dipping their toes in this martial art/sport. For that reason, WE WOULD RECOMMEND THE “FUJI ALL ROUND GI“. A low cost kimono with a high standard of quality, durable and perfectly apt for day to day use. They say Jiu Jitsu was created with the purpose of the smaller/weaker person defeating the heavier/stronger opponent, and indeed the slim and long legged body type has been highly successful in Jiu Jitsu, e.g. Roleta, Braulio Estima, Marcio Cruz. With that in mind, a few brands started focusing their Kimonos cuts on this taller and leaner frame. Here are a few of the common choices for the taller grappler. 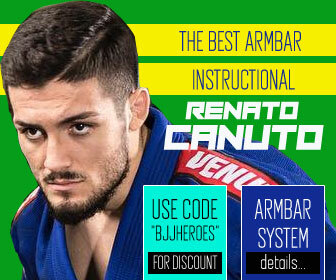 A very common grappling body type, the stalky guys have made history in the sport, just look at ADCC champion Roberto Cyborg, the Cuban Tree Stump – Orlando Sanchez, or even one of the greatest of all time, Marcelo Garcia. Here are a few comfortable jiu jitsu gi’s for the broad back BJJ practitioner. For the average sized grappler, no extreme measurements are required though you should be careful not to buy a kimono designed for someone outside the norm. Here are a few good quality Brazilian jiu jitsu cut gi’s that will set the tone for fun time on the mats. Many of you struggle with cutting weight and live on the border between one weight class and the next when competing. Starvation is not always the answer, and having an adequate gi may help you with the struggle. In this section you will find the lighter strain of gi’s, those designed for competitors. Struggling to find a gi that actually fits a woman? For years jiu jitsu had one fitting for all practitioners, this has changed over the years with brands adapting to the changing times and the surge of female athletes. Here are some top jiu jitsu gi lines dedicated to the female body shape. Here are a few brands and the models dedicated to the future Brazilian Jiu Jitsu world champs.